Show me what's for Rent! Show me what's for Sale! Thank you for all your hard work in selling my house for me. I would highly recommend Sanctuary Real Estate, Beckenham, to sell their property. You never gave up. Your enthusiasm was great. I wish you both all the best for your future sales. Thank you so much for all your efforts for home opens and finally getting it leased, I am really glad with the outcome and having you as our property manager! 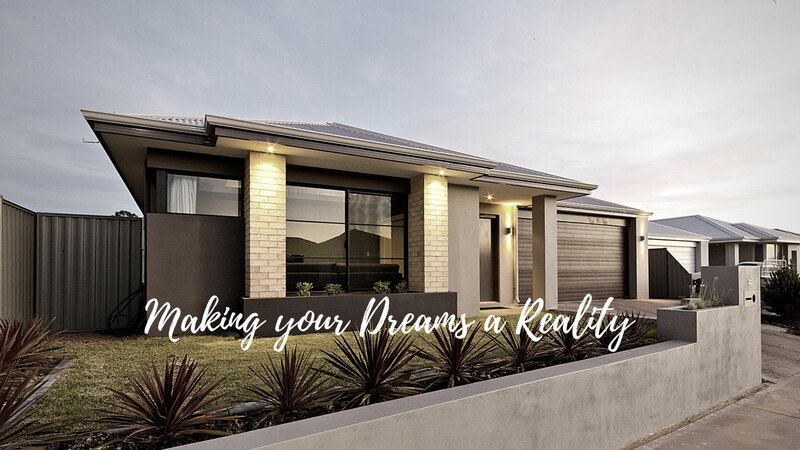 A letter of appreciation and gratitude to you, Peter Swain, thanking you for assisting us with the purchase of our new residence in Huntingdale. Previous to meeting with you, Peter, we had a very limited knowledge of how to go about purchasing property but with your help it was just so smooth, simple and straight forward. Even the finance was made easy. 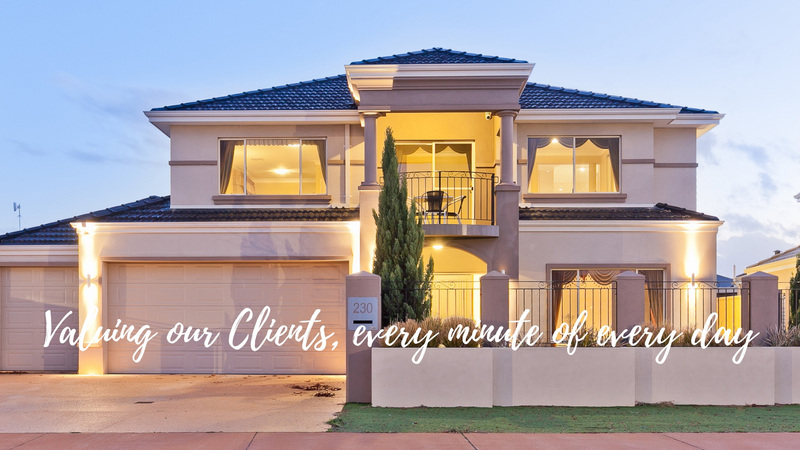 Just thought we would drop you a few lines to express our appreciation in the way in which you conducted the sale of our home in Thornlie, we found the sale to be handled very efficiently and we were very grateful that you were always available to handle our queries. We will certainly be recommending you to our friends and relatives, and won’t hesitate to contact you again regarding real estate in the future. Thanking you again. We would like to take the opportunity to thank and congratulate Peter Lim on his recent sales of our 8 unit development in East Cannington. Peter was able to market and sell the properties in a matter of weeks, some even within days of each other, in a proficient and professional manner. He showed a willingness to communicate, and handle the task required with a high standard of professionalism and integrity that is necessary for a successful transaction between all parties involved. We certainly will look forward to work together with him and Sanctuary Real Estate for our future projects. From the first moment he knocked on my door in the 40 degree heat handing out flyers, I found Peter to be very professional in his Real Estate duties. From the listing of the property to settlement he was amazing, and was very helpful and taught me a thing or too. I would have no hesitation in recommending Peter to any of my family and friends. A HUGE thank you to Peter Lim: who has demonstrated a very high standard of professionalism and fantastic service. Peter has truly partnered with me through the entire process. By making himself available, he has succeeded in making my house selling experience a hassle free one. I will definitely recommend his services to my relatives and friends. Sanctuary Real Estate made our first home buying experience a memorable one. You were very professional and sought to meet our needs and concerns as best you could. We were defiantly satisfied with the service and will recommend you in the future. We just want to let you know how grateful we are. My wife and I are very happy in our new home and it was made possible mainly by your efforts. As you know I had other estate agents before you came on the scene but it was only when you arrived that things began to move smoothly. I hope you will feel free to pop in for a coffee when you are in the area. In the meantime I shall most certainly be recommending you to any of my friends who have properties to sell or wish to buy. Thanks again. Just thought we’d drop you a few lines to express our appreciation in the way in which you conducted the sale of our home in Thornlie. We found the sale to be handled very efficiently and we were very grateful that you were always available to handle our queries. We will certainly be recommending you to our friends and relatives and won’t hesitate to contact you again regarding real estate in the future. Thanking you again. I would like to say thank you very much for your help and support, during the sale of my property. I am VERY grateful. Thank you once again. We just wanted to send you a letter of appreciation and gratitude to you Peter. Thanking you for assisting us with the purchase of our new residence in Huntingdale. Previous to meeting with you, we had very limited knowledge of how to go about purchasing property buy with your help it was just so smooth, simple and straight forward. Even the finance was made easy. With thanks. This is to acknowledge the excellent service we received from your company. A special thanks to you Peter for keeping us well informed and was very helpful with all aspects in our search for a home. We felt very comfortable with his handling of the purchasing of our house. His personal touch made everything go very smoothly and I recommend him highly. Thank you again. OUR PROPERTY SOLD IN 8 DAYS, FOR AN EXCELLENT PRICE!!! We would like to thank Peter Swain who sold our property in Bentley. Peter suggested we use a buyer enquiry range to price our property. At first we were sceptical but after seeing the results we were very pleased to have made that choice. We would highly recommend Peter and the Sanctuary Real Estate Team to anybody requiring the best results and exceptional service. Thank you! Mary and I wish to express our appreciation for your endeavours in the selling of our house. We very much appreciated your quick response to any messages we left and your feedback on what prospective buyers had to say. Your honesty during discussions with us was also greatly appreciated and we can assure you we would have no hesitation in recommending you to any of our acquaintances who require Real Estate services. We would like to thank you so much for your hard work selling our unit. You have worked tirelessly promoting and showing the unit to prospective buyers. Your constant contact with us via phone to keep us informed as to how things were preceding was very much appreciated. Week to week you contacted us. With the depressed market of today this information was greatly appreciated. The end result has been a sale and this news has been received a joy. We would not hesitate to recommend you and your Real Estate business to anyone thinking of buying or selling property. Once again many thanks. We would like to congratulate you on your excellent services in getting our house sold in such a short time. Your dedication, hard work and constant feedback has made selling our house such an easy process. Your easy going manner, along with your vast knowledge in real estate has made this a good experience for us and one in which we will not forget. We achieved a high price for the house, made a friend and sold in a short time. What else could we have asked for? Once again, we like to thank you for your outstanding service and hope to have dealing with you again in the future. We had great experience dealing with Peter from Sanctuary Real Estate. He has helped us through out the sales process. We were looking for a house in Canning Vale. We really liked the way Peter has conducted the sales process. At no time we felt that we are pushed. He always listened to our needs and genuinely tried to help us. We have a lot of trust in his ability and integrity. We wish Peter and his team all the best for future and highly recommend them.